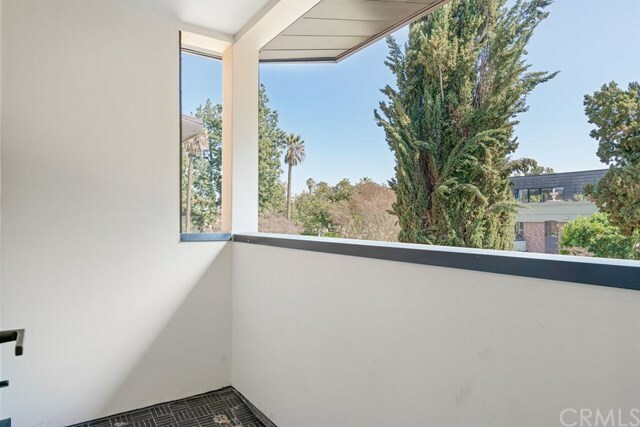 Welcome to Pasadenaâs finest! 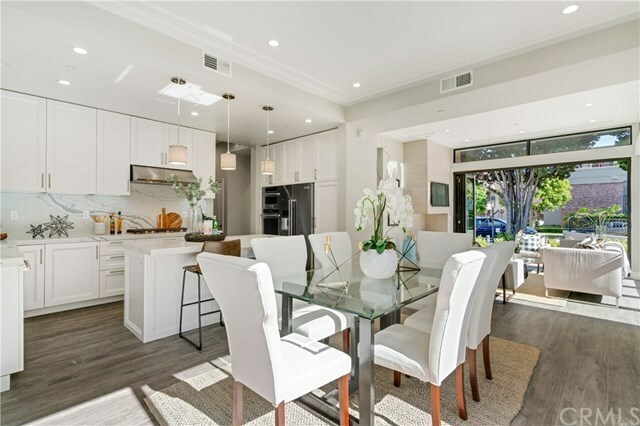 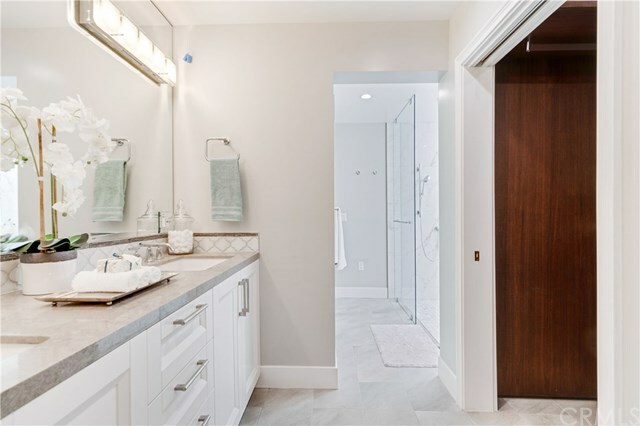 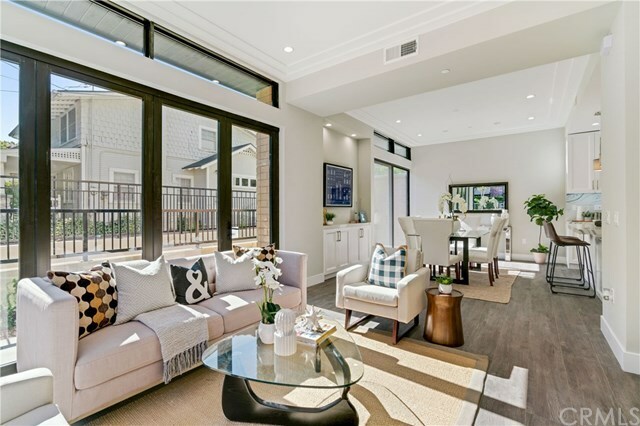 This gorgeous 2019 custom-built masterpiece shines with amenities including a built-in private elevator and an eye-catching LOW HOA. 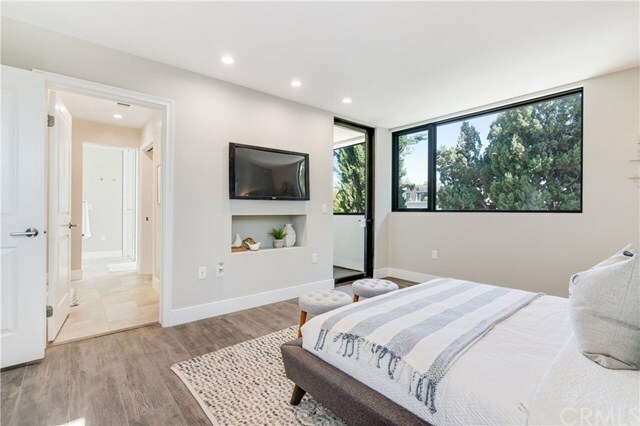 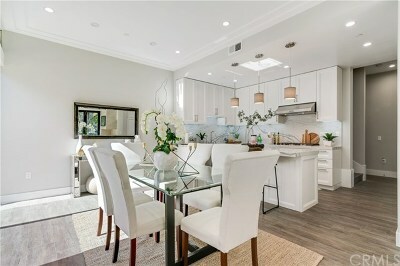 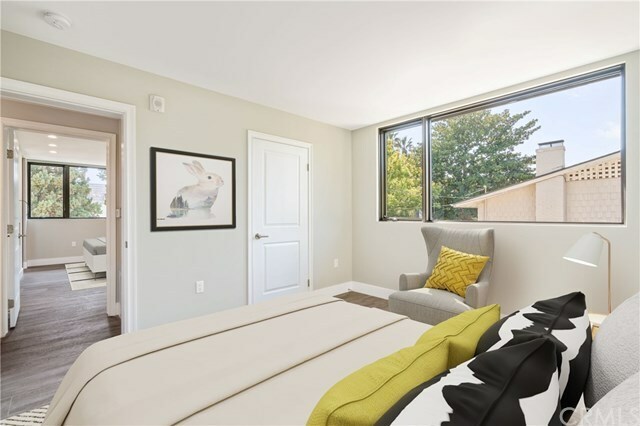 This 2 bedroom 3 bathroom beauty is flooded with natural light featuring a sleek modern design with refined touches throughout! 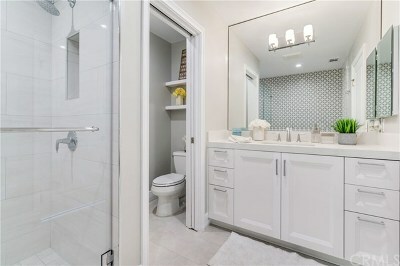 Upstairs offers two exquisitely designed suites & a master suite featuring a stunning and elegant master bathroom. 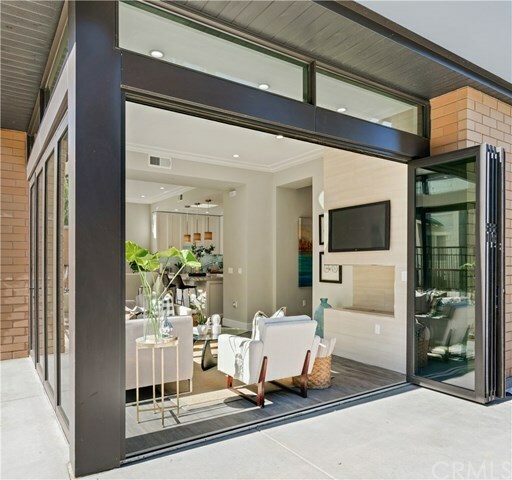 In the living room, top of the line folding patio doors accent the high ceilings for a welcoming and impeccable floor plan perfect for entertaining. 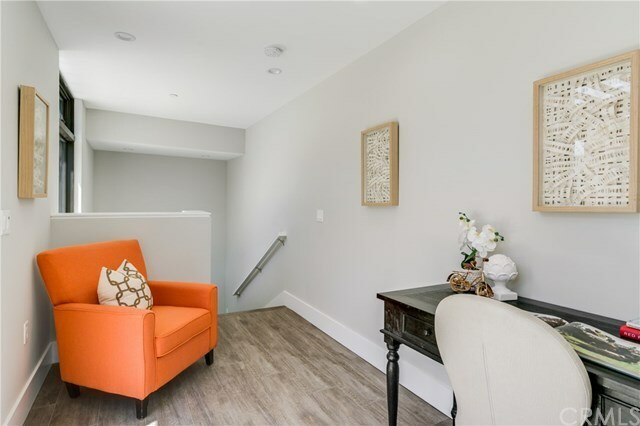 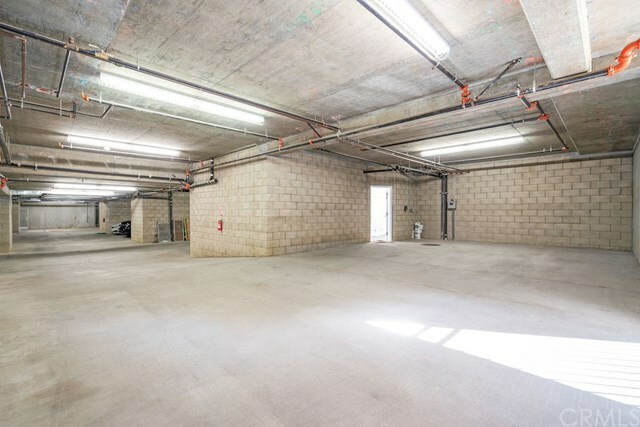 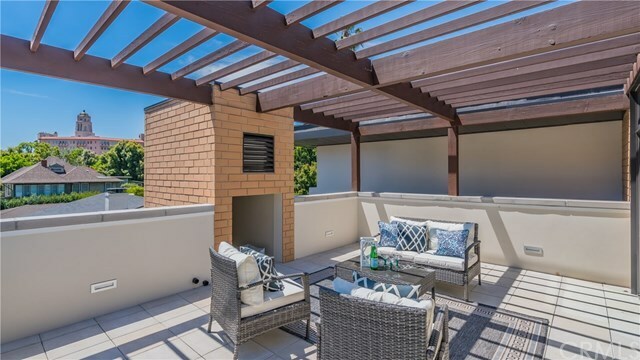 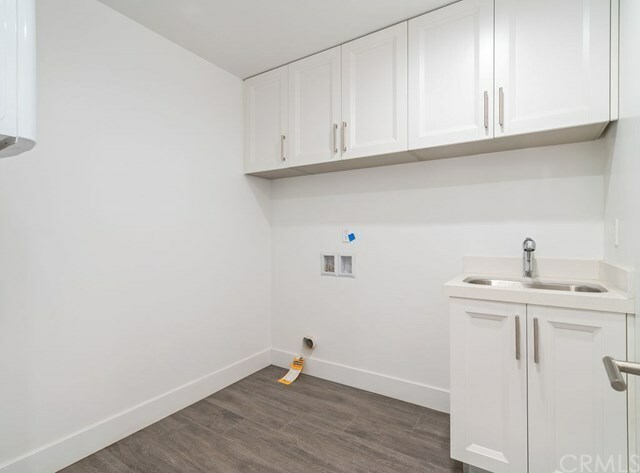 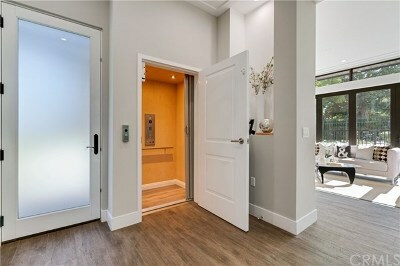 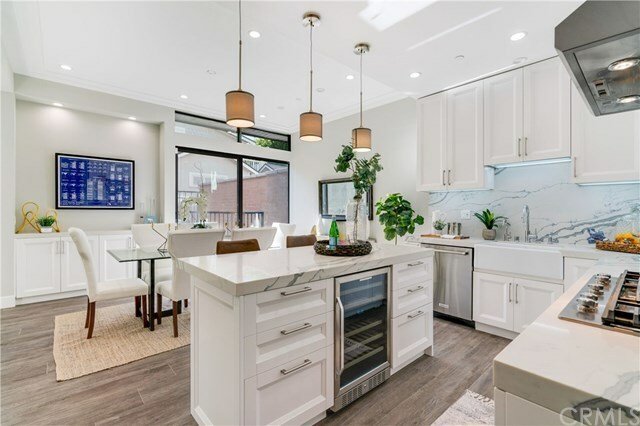 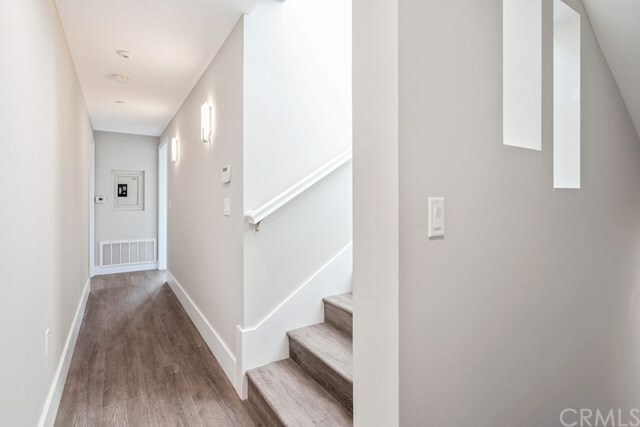 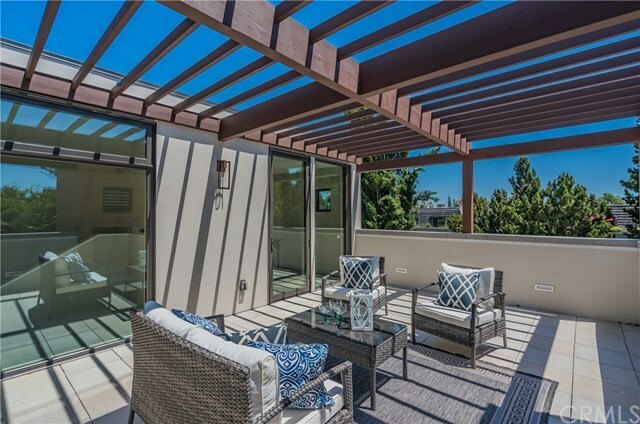 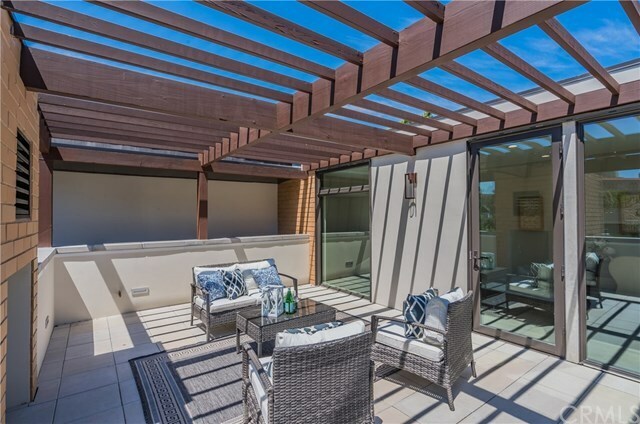 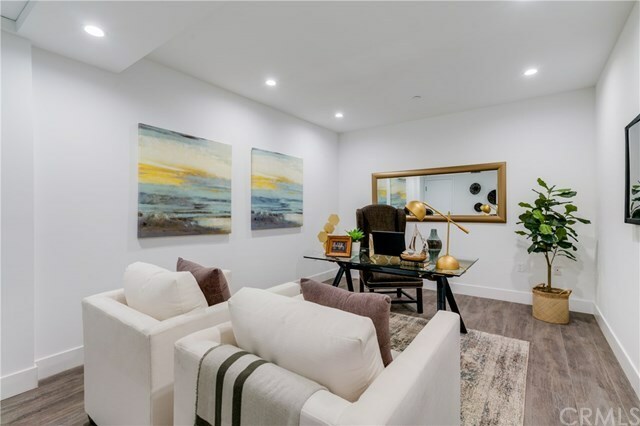 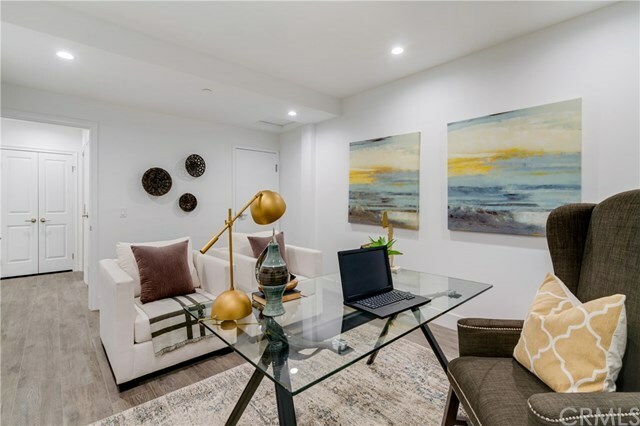 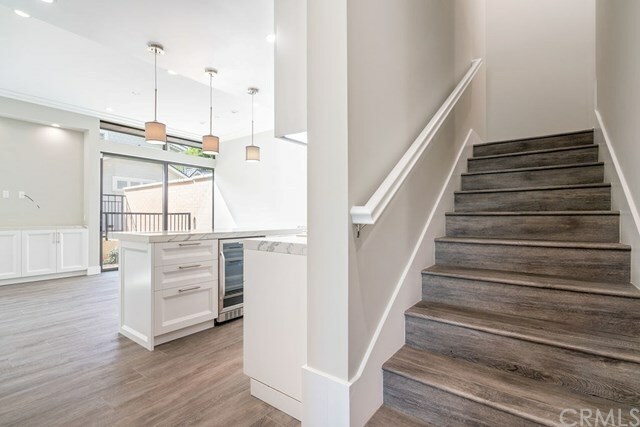 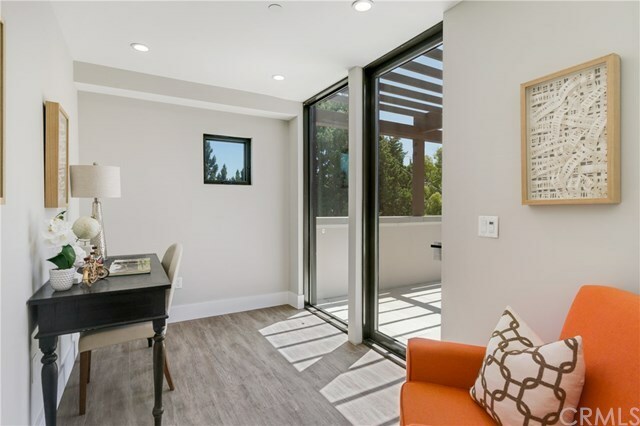 This MUST VIEW home features a semi-private 2 car subterranean garage with ample storage, a well equipped gym, private rooftop deck, low maintenance landscaping and a shared courtyard. 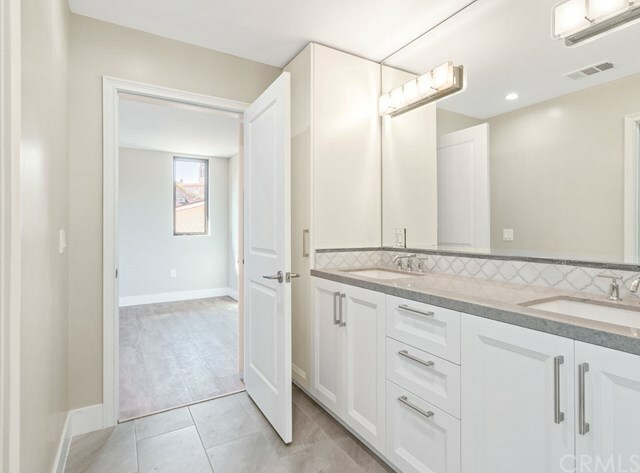 There is a lovely walk out attached patio from the master suite and a convenient extra bottom floor office (3rd bedroom). LOCATION, LOCATION, LOCATION!! 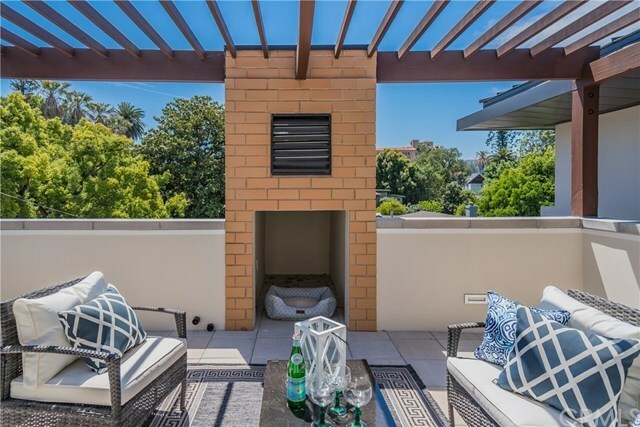 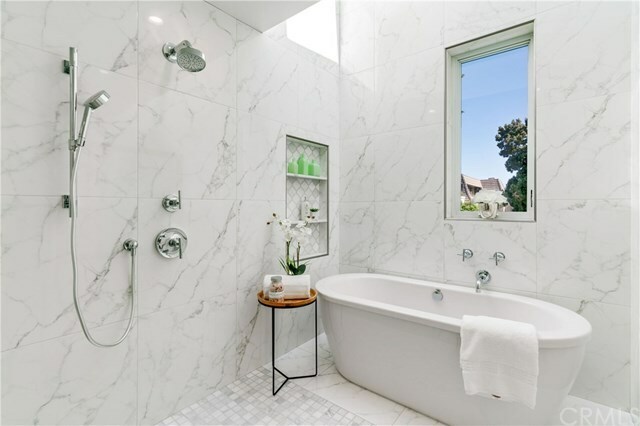 This exclusive and one of a kind gem comes with a premier spot to view the World Famous Pasadena Rose Parade from outdoor common areas. 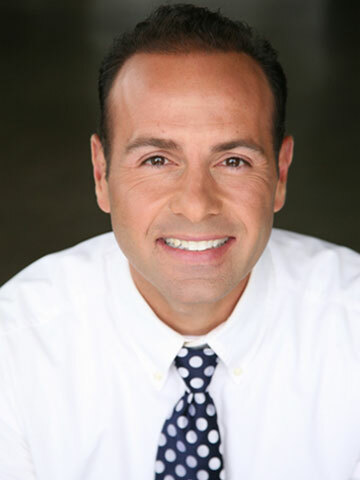 Don't miss the opportunity to be less than a 5 min walk to Old Town Pasadena shops and world-class restaurants. 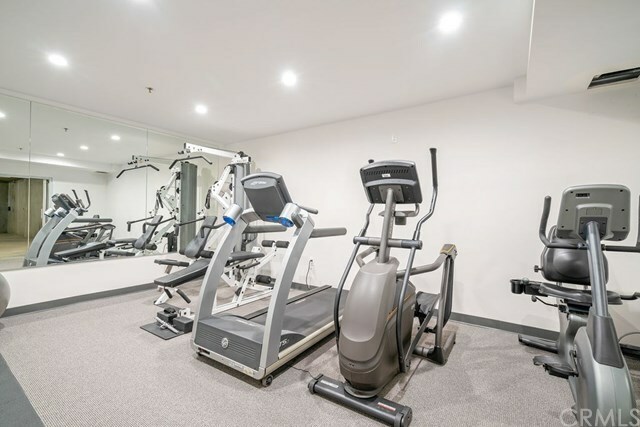 Relax and enjoy all the wonderful features this treasure has to offer!